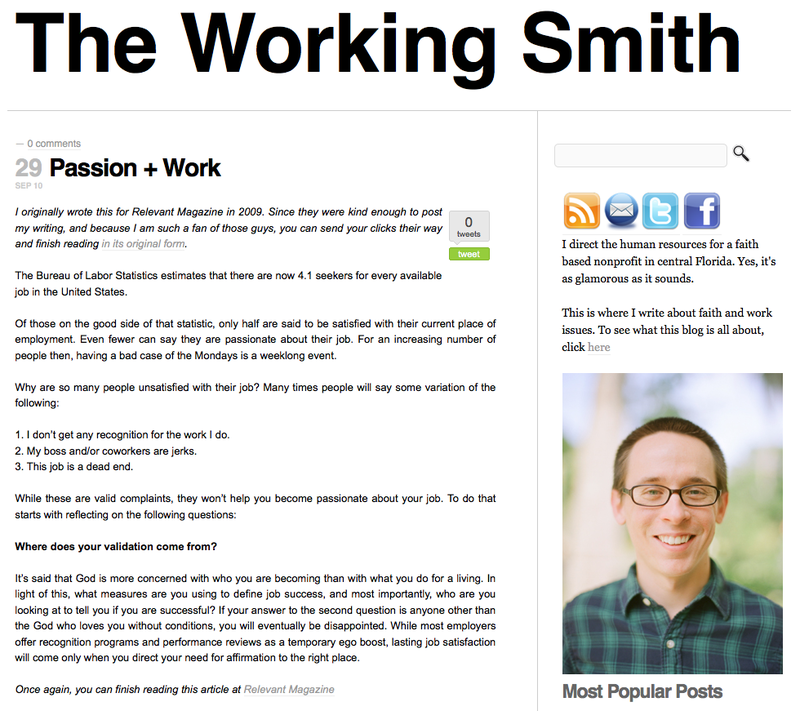 I'm so excited to announce my husband's new blog, The Working Smith. 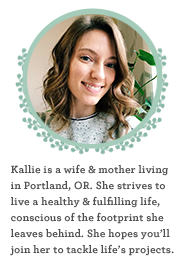 "The Working Smith is a combination of the phrase “working stiff”, which is synonymous with the kind of everyday work environment most of us find ourselves in, and “smith”, which is a suffix implying craftsmanship (think blacksmith)." He's such a good writer and has such a great perspective on, simply put, working. If you're feeling down about your job, you should definitely read his posts. We all need to be reminded of our true purpose and how we can change our attitudes toward an uplifting view on work and life. I love the way David writes. He has a true gift! You must be so proud of him!! !